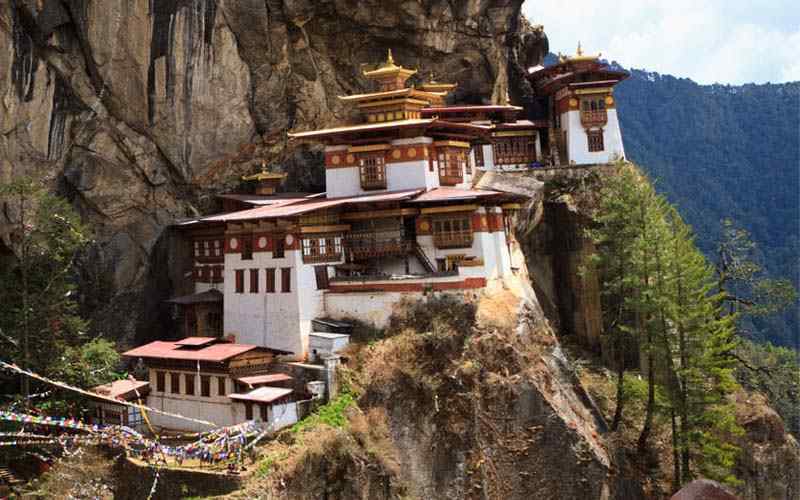 Full of excitement throughout this trip from villages, green hills, forest, landscapes and mountains are the main attraction and highlights of this trip, beneath world’s 07th highest Mt. Dhaulagiri at 8,167 m and, trekking around Dhaulagiri massive mountain range, dramatic variation from sub-tropic -Mediterranean, alpine to arctic climatic zone, daily amazing views of world’s 3highest mountains Annapurna-Dhaulagiri & Manaslu, fascinating traditional mid hills Gurung, Thakali & Magar tribe villages, super mountain panorama with and trekking in world’s deepest gorge of Kali-Gandaki River. 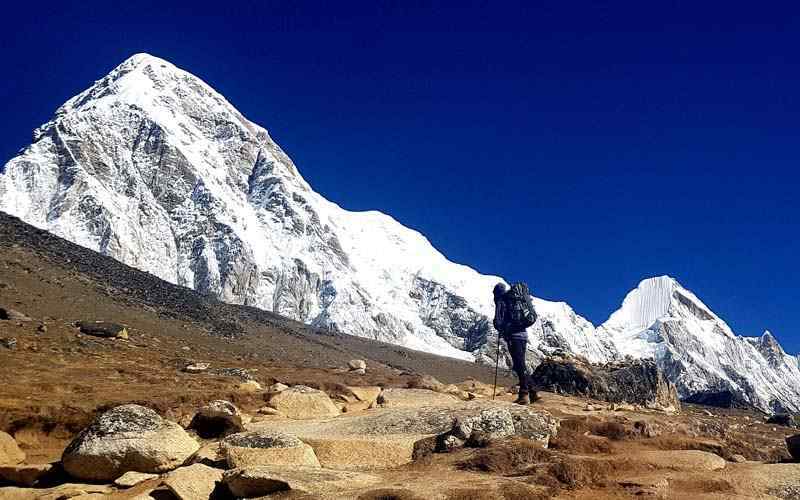 Trexmount Ventures welcomes you in our remarkable, adventurous to challenging trekking Around Dhaulagiri Hidden Valley beneath worlds 7th highest mountain range, on this awesome journey where you can experience an adventure of a life time, listed as challenging and picturesque trekking in whole Himalaya region. 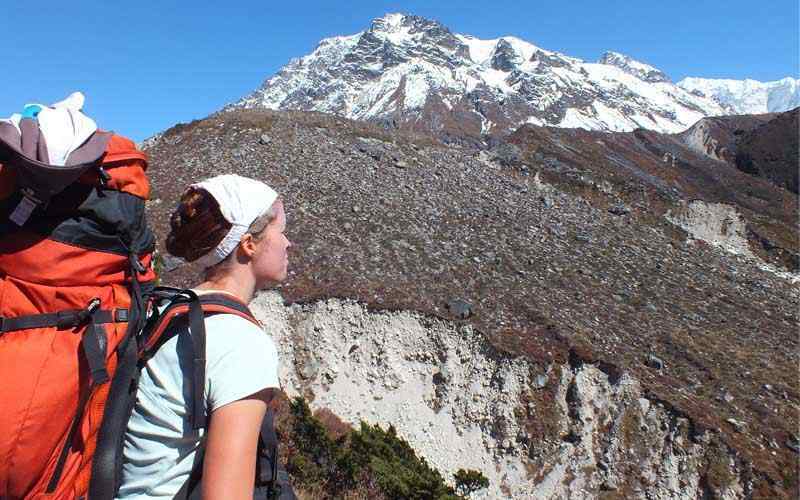 Around Dhaulagiri Hidden Valley trek offers magnificent grandeur close views of massive world’s 7th highest Mt. Dhaulagiri 8,167 meters with adjoining Dhampus, Nilgiri’s, Tukuche peaks, Vara Shikar / Annapurna Fang Annapurna I (8,091m / 26,545ft) Annapurna South (7,219m-23,684 ft), Gangapurna (7,455m-24,459 ft) and Annapurna III (7,555m-24,787ft) Lamjung Himal 6,931 m-22,740 ft, towards east worlds 8th highest Mt. Manaslu 8,163 m-26,781 ft, and t Mt. 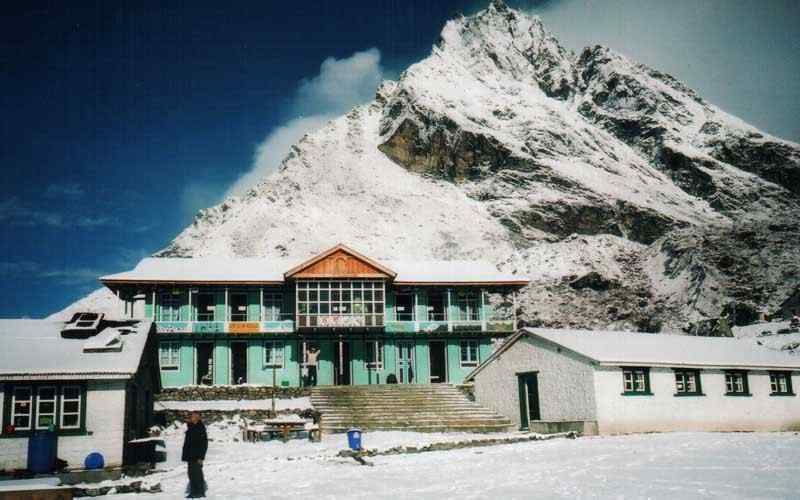 Machhapuchare ‘Fish-Tail’ 6,997 m-22,956 ft. 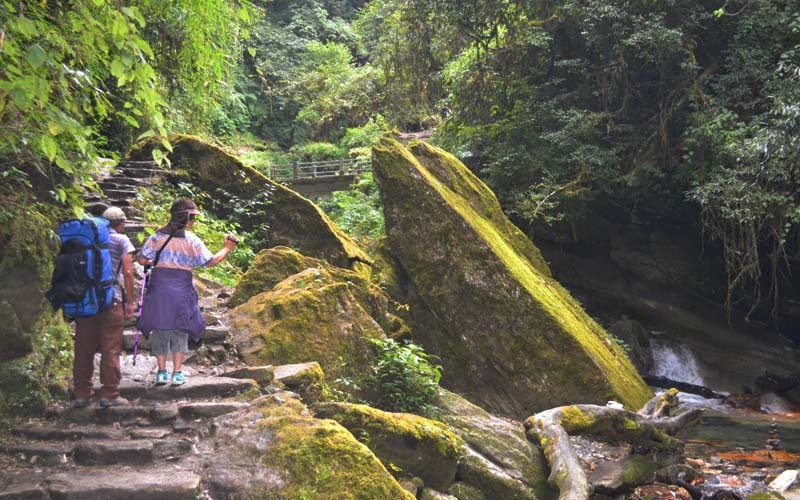 This awesome adventure starts from the warm sub tropic within the verdant valleys and hills with outstanding views, walking through friendly traditional hill villages in the land of legendry Gurung, , Thakali and Magar tribe’s renowned as Gorkha soldiers in various countries, on the leaving the last village of Bagar into remote wilderness around complete isolation in the harmony of rugged towering mountain range of massive Dhaulagiri base camp, adventure continues to cross the highest point of this trek over French Pass 5,360 meters high and into scenic Hidden Valley surrounded by high mountains, a summer pasture area for Yaks. Returning journey through another scenic pass of Dhampus / Thapa at around 5,250 meters high with rare views of Annapurna I and its adjoin peaks with Tukuche and Dhaulagiri close by, then downhill heading towards human settlement in Marpha village famous for apples and its products located at Kalignadaki River valley on the Annapurna Circuit route and Old Trans Himalayan Salt Trade Route to Tibet through upper Mustang area. Completing the most adventurous walk of a life time experience in one of the most charming village in whole Himalaya, neat and well maintained village with nice lodge and guest houses, from here taking a drive to picturesque Pokhara city passing interesting villages Tukuche, Larjung and Kalapani, back into green forested area with awesome views of both Dhaulagiri and Annapurna range of mountains on both side of this Kaligandaki valley turning into world’s deepest gorge. Journey continues back in warm paddy fields area at Tatopani ‘hot spring’ and then on the road to Pokhara through Beni town, where this circuit and Around Dhaulagiri completes, then reaching scenic Pokhara valley, here with time to enjoy the views of mountains and the serene lake Phewa. After a great time high up in the mountains and valleys completing this wonderful adventure, back to hustle bustle city life of Kathmandu with great services of Trexmount Ventures with its friendly staff and guides. Day 03: Drive to Beni (830 m-2,723 ft) via Pokhara (860 m-2,821 ft) 275 km - 07 hrs. 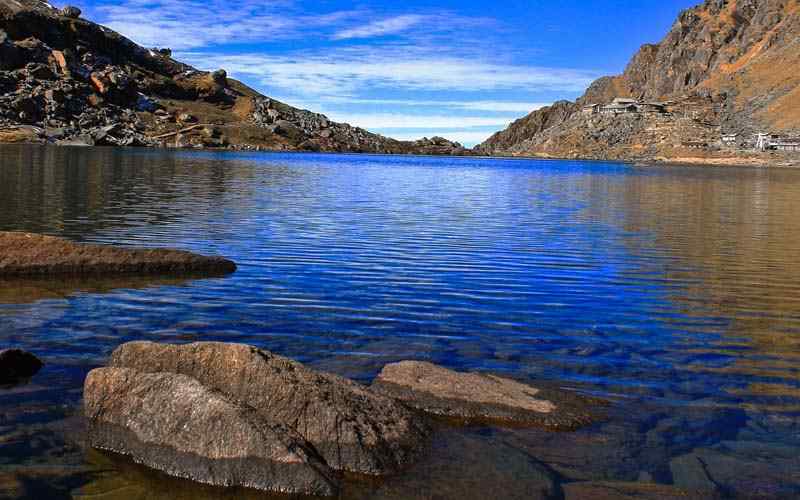 Day 04: Drive to Darbang and trek to Riverside (1,560 m-5,118 ft) - 05 hrs. 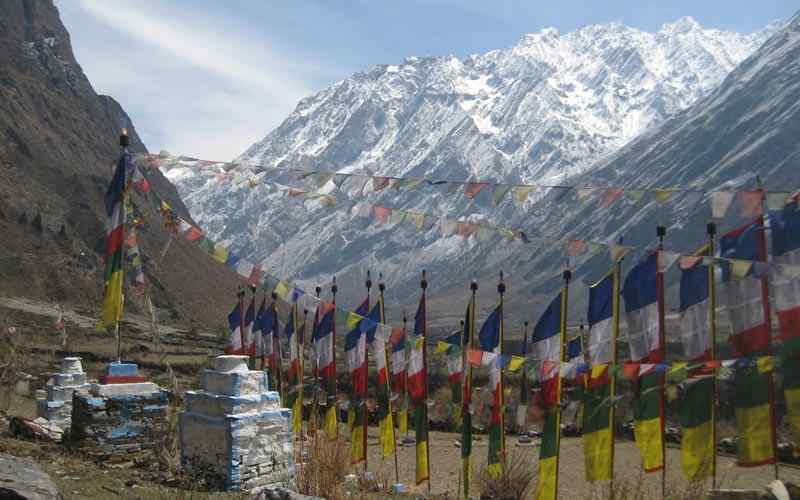 Day 05: Trek on route Jugepani (1,700 m-5,577 ft) - 06 hrs. 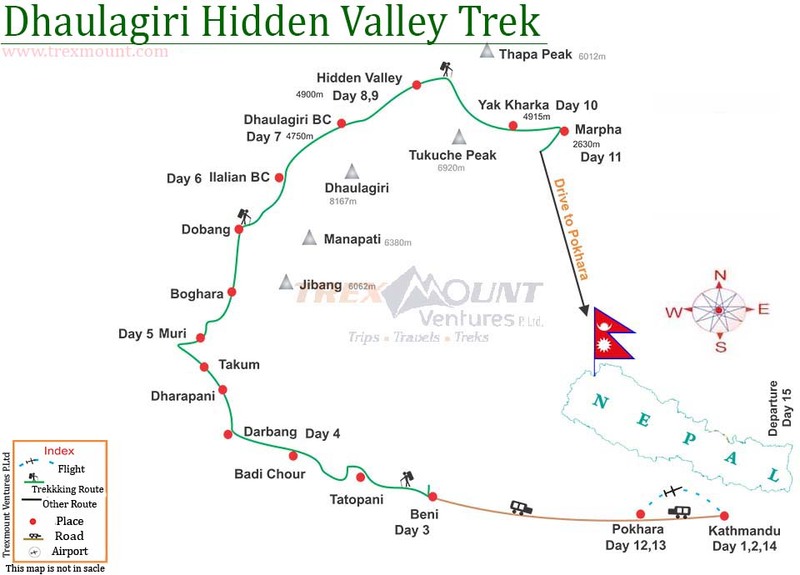 Day 06: Trek to Bagar (2,375 m-7,791 ft) - 06 hrs. Day 07: Trek to Dovan (2,600m-8,530 ft) – 06 hours. 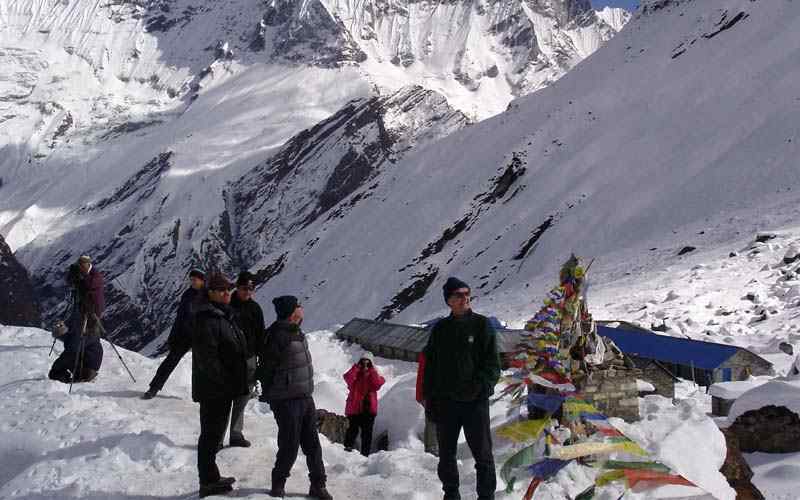 Day 08: Trek to Chartare / Bhainsi Kharka (3,000 m-9,842 ft) -05 hrs. 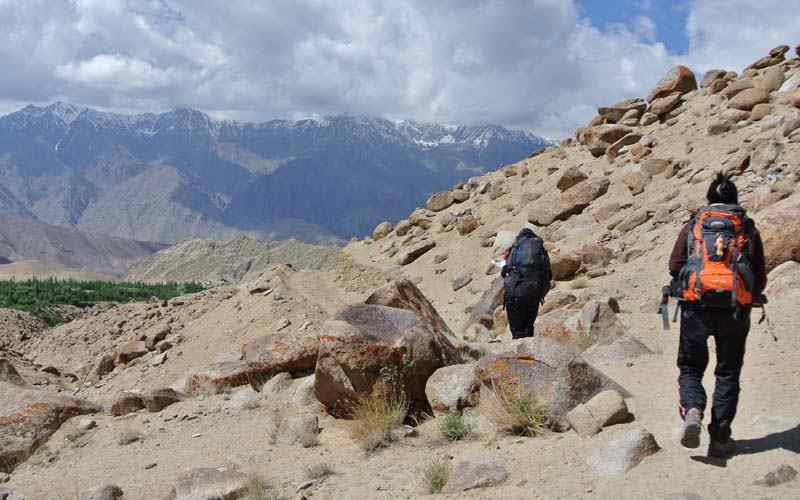 Day 09: Trek to Pakhaban (Japanese Camp) (3,750 m-12,303 ft) - 05 hrs. 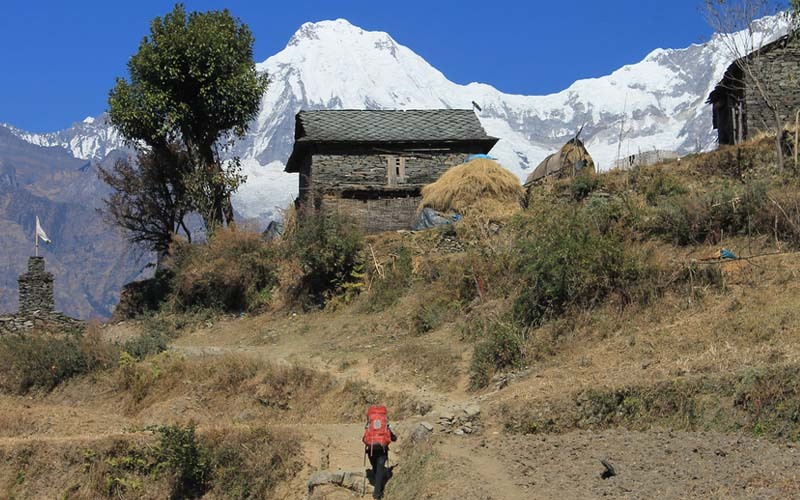 Day 10: Trek to Dhaulagiri Base Camp (4,750 m-15,583 ft) - 06 hrs. 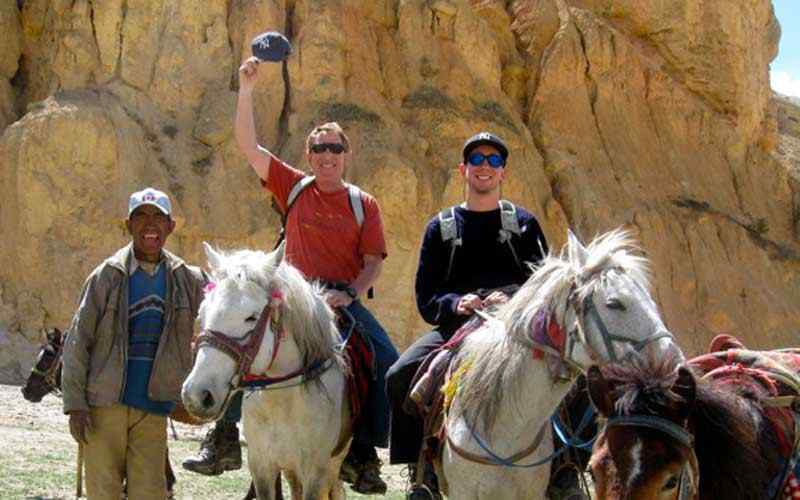 Day 11: Trek to Hidden Valley (4,900 m-16,076 ft) with French Pass (5,360 m-17,585 ft). Day 12: At Hidden Valley (Contingency or Spare day). 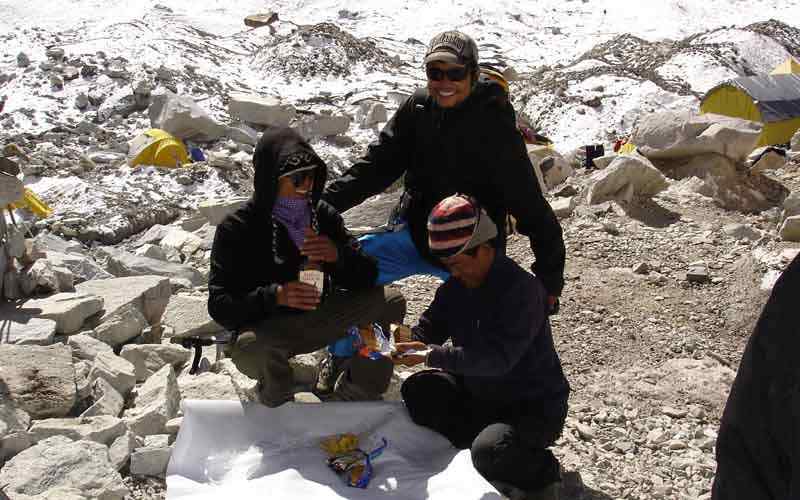 Day 13: Trek to Yak Kharka (4,915m-16,125 ft) via Thapa / Dhampus pass (5,250 m-17,224 ft) - 05 hrs. 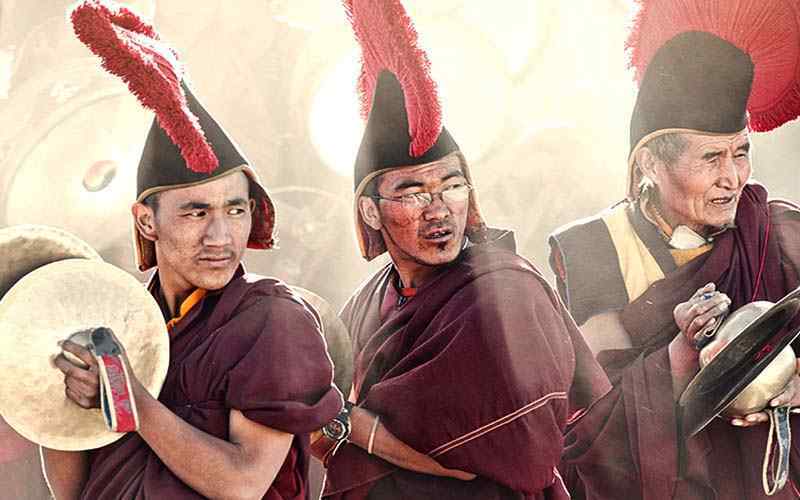 Day 14: Trek to Marpha (2,630 m-8,628 ft) - 04 hrs. 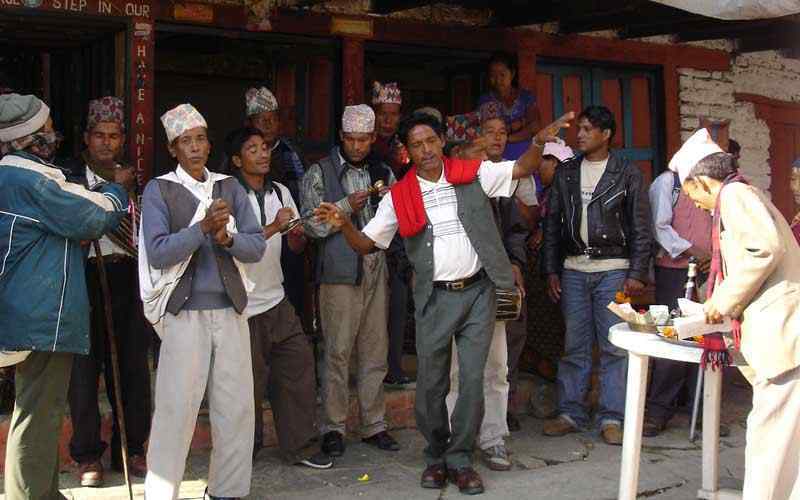 Day 15: Drive to Pokhara (860 m-2,821 ft) through Beni (899 m-2,949 ft)- 06 hrs. 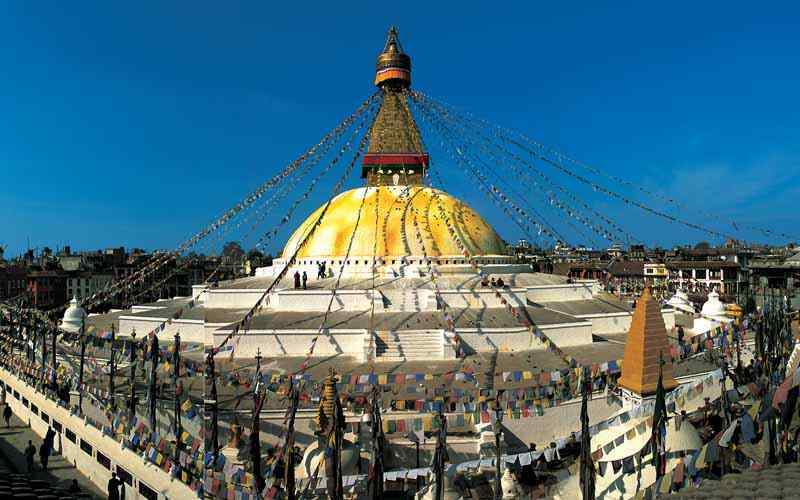 Day 16: In Pokhara at leisure with options sightseeing tour. Day 17: Drive of fly back to Kathmandu. As time set by our guide who accompanies you throughout this trip, depart from the hotel for an interesting drive on the busy road towards Beni via Pokhara, drive leads through Himalayan foothills and green valley’s till Pokhara valley and town, and leaving the main Kathmandu / Pokhara highway towards Beni a large town and headquarter of Myagdi district, located on the confluence of Kaligandaki and Myagdi River. 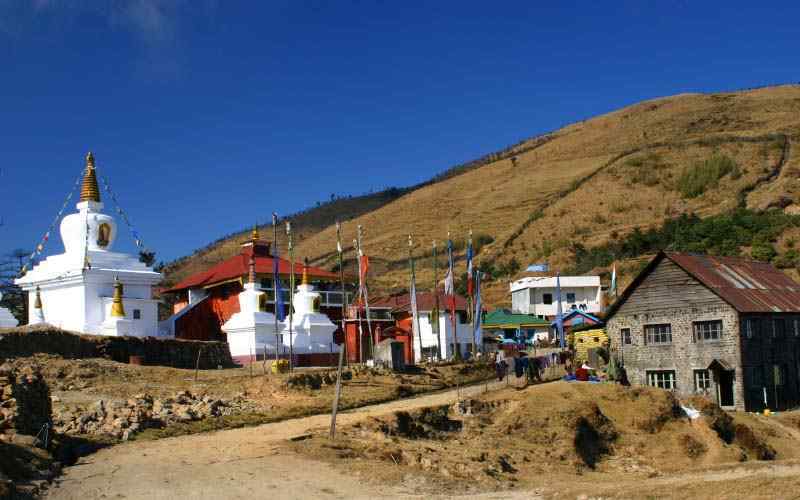 Overnight at Beni in the comfort of nice hotels / lodge with time to browse this interesting town, the temperature is warm of sub tropical climate with plenty of rice growing fields around this low land of Himalaya. Starting this wonderful adventure, morning little hour drive to the starting point in Darbang village, ride leads through many farm villages following the Myagdi River upstream in this nice river valley area, on reaching at Darbang a small village, slowly turning into a town due to accessibility of motor road. From this warm area following the river for sometimes to set the first camp of this river around rural farm areas with few smaller villages after a nice walk of few hours. Our morning walk leads following the river for sometimes, and then heading higher above the river with a gradual climb through patch of rain forested area and farm lands, on reaching the higher side of the farm area another hour of good walk brings at Jugepani village a small farming valley. Afternoon time for a splash in nearby clear streams around this isolated village area. Today’s walk leads to the last permanent human settlement and villages at Bagar, walk from this remote little farm area leads to through more farm terraces and then following Dhora Khola (stream), after Dhora Khola, leaving the lush valley, starting climb on a steep hill side through small forested area to reach the ridge top. With few stops to catch the surrounding views, from the top a downhill walk all the way to Bagar a small farm village of Magar people. 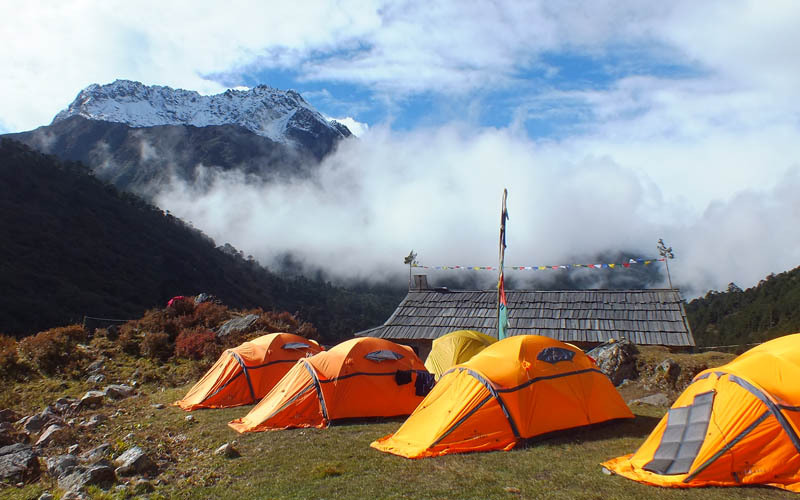 Overnight camp near a primary school premises with time to explore the last village on route Dhaulagiri base camp and Hidden valley till Marpha is reached. From Bagar onwards heading towards complete wilderness on leaving the villages, morning walk towards forested area with an uphill climb, looking the Myagdi River below from the trail towards Dovan, after few hours steep ascent, then downhill to Dovan a small place with a small shelters serving as tea shop, in the middle of woodland of dense rhododendron, oaks, pines and magnolia trees. Morning starts crossing a small shaky wooden bridge over a tributary rivers that joins with raging Myagdi, then walking through forested area on the pleasant path with dense vegetation of tall trees and slowly reaching at Chartare for overnight camp, this small clearing also called as Bhainse Kharka (buffalo shelters). From this camp with serene forested surrounding, morning walk follows North leaving the tree lines and vegetation towards glacier, moraine of ice fields to reach a clearing as the valley opens at Italian Camp beneath the massive bulk of South West Face of Dhaulagiri. Walk continues over the glacier area with a small climb to reach a grassy path and then reaching at Pakhaban also called as Japanese Camp, above the glacier that feeds Myagdi River source, the camp on a nice field with views of Mana Patti overhead campsite and Dhaulagiri South West Face on the opposite. Today, reaching towards one of our main highlights of this trip as the morning walk starts with pure adventure walking uphill over glaciers and moraine the trek is quite tough in between to find the right path around huge icebergs and glaciers, and then finally ending the strenuous reaching on the base of world’s 7th high Mt. 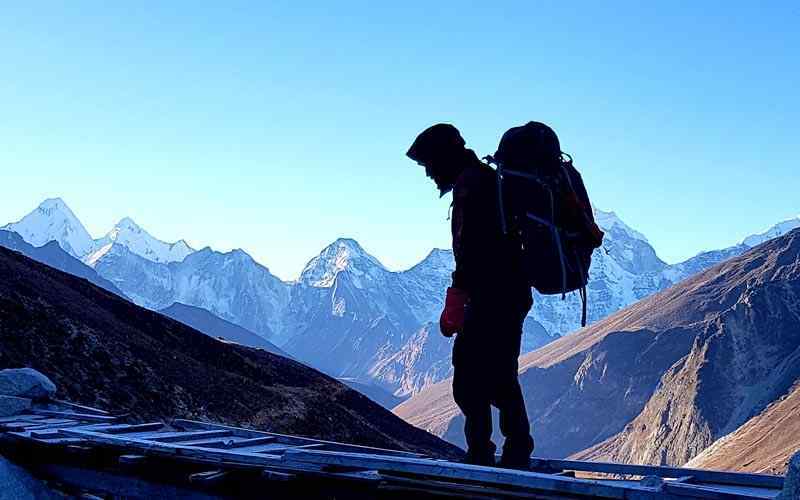 Dhaulagiri, camp is set on available space after clearing rocks and ice to pitch tents with awesome views of Dhaulagiri I (8,167 m-2,6795 ft) tumbling icefalls and glaciers adjoining west peaks of Dhaulagiri II (7,751 m-25,430. ), Dhaulagiri III (7,715 m-25,430.) and Dhaulagiri IV (7,618 m-24,993 ft.). From this picturesque camp, morning leads over glacier and moraine past Tukuche peak base camp and then a climb leads to the highest French Pass of this trip, where the top festooned with Buddhist prayer flags and monuments of piles of rocks, offering super views of Sita Chuchura, Mukut Himal, Tashi Kang 5,386 m-17,670 ft, Tukuche West Peak and massif Dhaulagiri I. After a great moment on the top heading down hill to the camp in the huge grassy filed in Hidden Valley, another highlight of this awesome adventure. Trexmount Ventures reserve this day as contingency in case of bad weather which might delay the walk to designated itinerary days, this is a wonderful valley for free day to relax catch up with your diary, orshort hike around to explore the least visited area by other trekkers. Our morning walk starts after having a lovely time in this scenic Hidden Valley, heading back to villages and human civilization after being in complete wilderness for many days, as the walk progress leaving the valley behind to reach at another last pass of Thapa / Dhampus with amazing views of Nilgiri’s, Annapurna I. 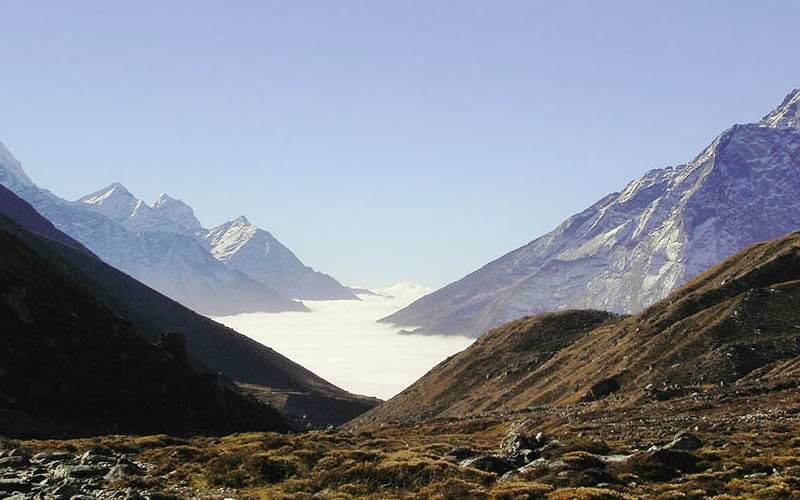 A Fang (Vara Shikar) with Dhaulagiri and Tukuche peaks. 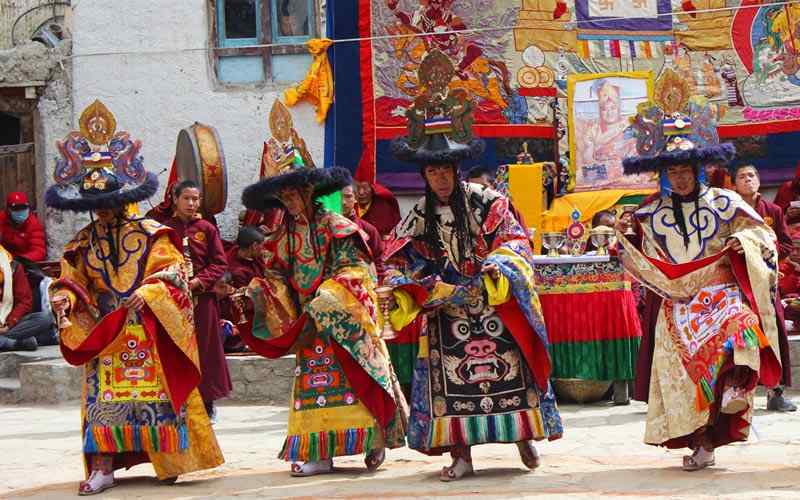 From this pass on the long downhill to reach at Yak Kharka for overnight and last night in tents with camping facilities, as from here in the comfort of lodge and hotels. On reaching at Yak Kharka rest of the afternoon at leisure, on this grazing pasture land for Yaks and other domesticated animals of the villages of Jomsom, Marpha and Tukuche. After being in remote and isolation in the high mountains of Dhaulagiri and hidden valley, today will be a dramatic change as the morning walk leads back to tree lines on a long winding downhill with fantastic views of Annapurna and Nilgiri’s peaks, after few hours of nice trekking on easy path reaching at Marpha, one of the most charming village probably in whole Himalaya region. Marpha the country of Thakali people located close on route Jomsom and its small airstrip, a marvelous village with white washed houses, lodge and famous for its delicious apples, apricot and apple product like cider, juice, dry apples, potent brandy, a wonderful place to be on completing the last leg of this amazing adventure. 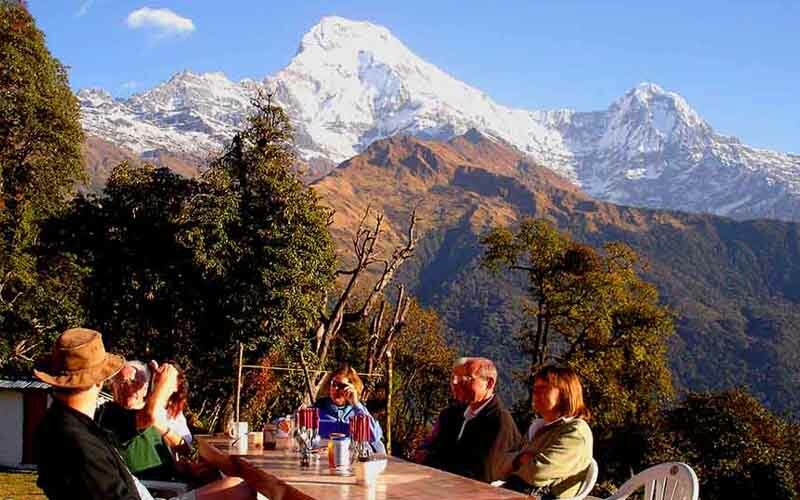 A great place in Pokhara for extra free and leisure day, one can relax and marvel the views of snow capped peaks with majestic Mt. 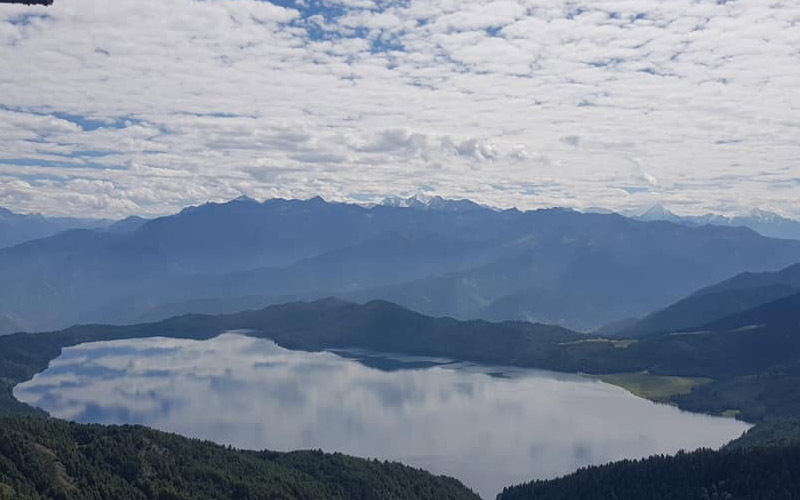 Machhapuchare and take boat on the lake Phewa, option hike to Peace Stupa on a hill top opposite to the lake, Pokhara has many options to spend the day, a tour of International Mountaineering Museum, Devis or Pathele Chjhago waterfalls, Gupteswor Cave or take Paragliding, Ultralight flights. With great time up in the high hills and mountains, morning an interesting drive back to Kathmandu, after a wonderful experience up in the high green hill and mountains of Dhaulagiri, on reaching Kathmandu transfer to respective hotels with afternoon free at leisure.